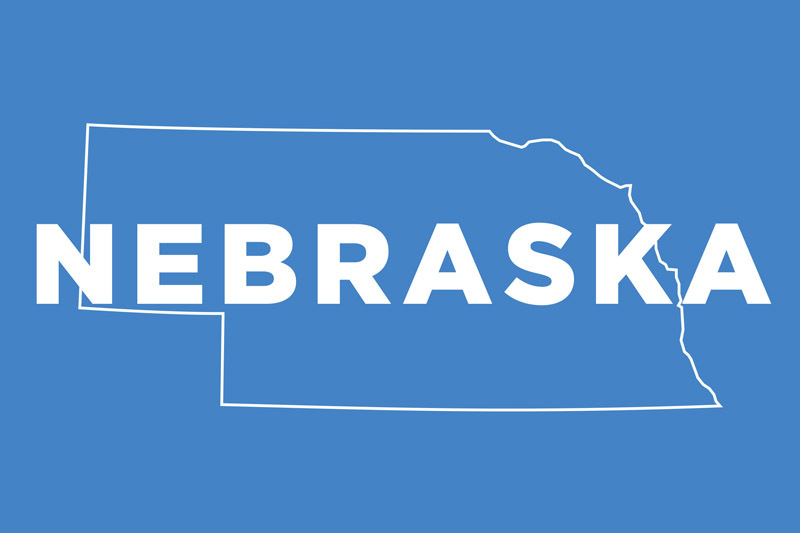 The Cornhusker State, better known as Nebraska, is centrally located in the USA and is a great place to seek out assisted living for a variety of reasons. For starters, many of the costs of living are well below the national average, so your savings will carry you a lot further in this state. The Henry Doorly Zoo is one of the highest rated attractions in the state, but if art is more your thing then you can’t miss the Joslyn Art Museum. The Omaha Children’s Museum is a great place to visit with the grandkids. When it comes to nature, there’s the Lauritzen Gardens, Sunken Gardens, and plenty of attractions and a lot of history to see at places like Scotts Bluff or Carhenge. When it comes to choosing an assisted living facility, let’s go over the basics – and some of the details you probably haven’t thought about yet. Research is paramount to finding a happy living situation, and ensuring the place you choose is a good fit. We’re here to help you feel confidant and educated in doing so. As we previously touched on in the introduction, the cost of living in Nebraska is lower than average, so depending on your budget you’ll either have a much easier time affording care, or you’ll be able to spring for a higher level of care with extra amenities that may have been out of reach in other states. In addition, a variety of tax exemptions exist for seniors who meet certain criteria, which further helps reduce the cost of living. In terms of overall size, Nebraska is ranked in 16th place with 77,358 square miles. The population, however, is on the lower end at 1,907,116 which means there’s more space per person, things just feel a little less cramped, even in the cities. The median household income in Nebraska is $60,474, which ranks this state in 18th place for the country. Different facilities will be differently equipped to handle a variety of needs and requirements from their residents, so it’s crucial to ensure that you or your loved one are going to be moving into a facility that is a good fit. For instance, if one requires assistance with Alzheimer’s or similar conditions, finding a facility that has a lot of experience and resources and experienced staff is very important, it can be the difference between living with such an ailment in a more comfortable way, or having it take over. Assisted living facilities in Nebraska can help with things such as shopping, personal hygiene and aesthetics like having a beauty salon or a barber shop, laundry, helping their residents get places by arranging transportation, basic health maintenance, help with daily tasks, and a lot more. You can find out exactly which amenities are offered by each facility, and we always recommending making a short list of the ones that suit your needs and then taking a few tours to get a feel. Initial assessment information: Prior to moving in, the facility will create a plan for care for each resident tailored to their needs, that will explain what can be provided and what the costs are. It’s also not just a one time thing, this plan is updated and refreshed periodically as the requirements of a resident can, and almost certainly will, change with time. A resident may be given a thirty-day notice to find somewhere else to live if they can no longer have their needs met by a facility. For example, if they require more advanced medical care. Also, if a resident is aggressive, violent, or poses any kind of risk or danger to staff members or anyone else living there, they will need to seek different care elsewhere at a place that is equipped to meet their more advanced needs. Bathroom requirements: Newly built facilities require each resident to have their own private toiler, however older buildings allow for one toilet to be shared by up to 8 residents, and only require one shower or bathtub for every 16. Seeing stronger requirements for newer buildings is always a plus. Just because a building is older, however, that doesn’t mean that they won’t have a better ratio than is legally required – so make sure you check with them to see what the situation is like, how often the washrooms are cleaned, and so on because it can vary greatly between places. Medication handling: This depends on the resident. If it is determined they can administer their own medication, they are free to do so. It may also be determined that they can administer medication themselves, but require supervision during the process, or that they may need a care giver to give them their medication. It really comes down to what is determined to be the best fit for each resident. Fire and Safety information: Nebraska has their own set of fire codes that need to be followed to perfect compliance by each facility in order to be deemed safe. In addition to that, they must also follow the NFPA (National Fire Prevention Association) guidelines as well. There’s an initial training process for staff members working directly with residents, and more thorough training for those who work with residents that suffer from Alzheimer’s disease and dementia. 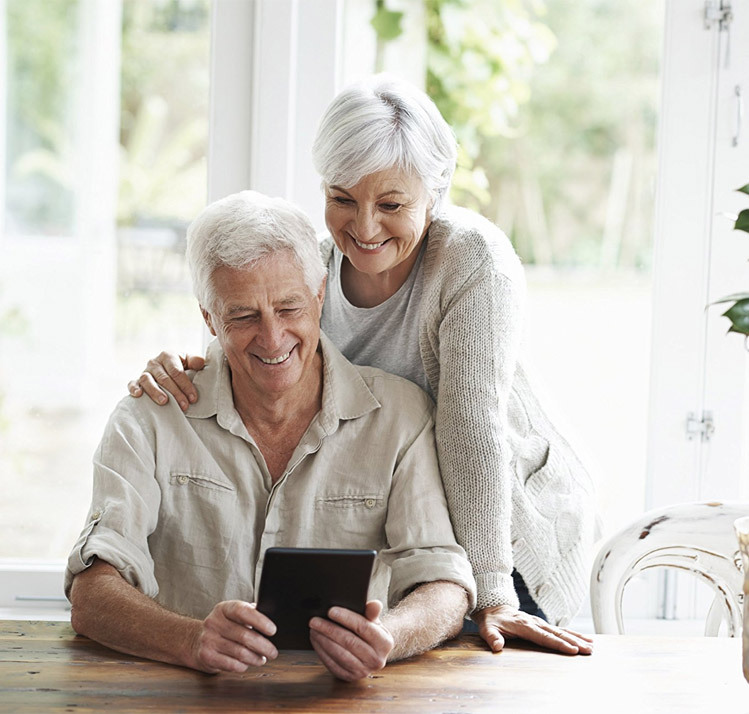 In addition, this training needs to be updated on a regular basis as a refresher, and to pass along any new techniques or developments or philosophies in senior care, or assisted living in general. Assistance is available in some cases, but we recommend you speak directly with an authority to find out what types of coverage you or your loved ones may or may not qualify for. You can speak to someone at the Office of Long Term Care Facilities, as part of the Nebraska Department of Health and Human Services. We can’t possibly cover all of the different variables that can exist for looking for senior care in Nebraska, or assisted living of any type, so the best thing is to reach out to the correct department and find out what types of options exist for funding.